It is a research-based institute that offers many programs. Such as it is well known for Science, Engineering, Technology, and Management. It was founded in 1946. 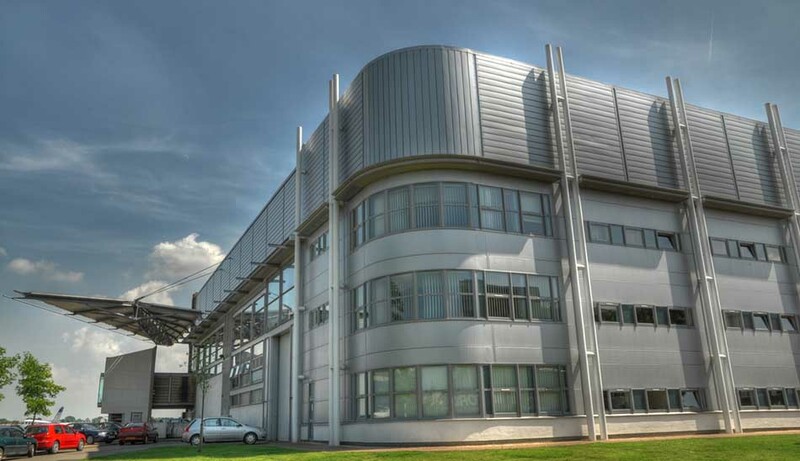 It is situated at College Road, Cranfield in United Kingdom. In 2006, the institute enrolled 4350 students. 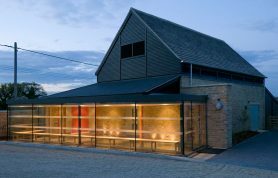 The noteworthy alumni of the institute are Patrick Mercer, Nigel Doughty, and many others. It is a public institute that have 1800 administrative staff of the Institute. It is affiliated with ACU and PEGASUS. Cranfield.ac.uk is its official website. In 2013/2014, it was ranked 39 in University Subject Ranking by QS and was given an overall score of 79.3. Once this institute was also known as College of Aeronautics. It is a research institute that was founded in 1868. 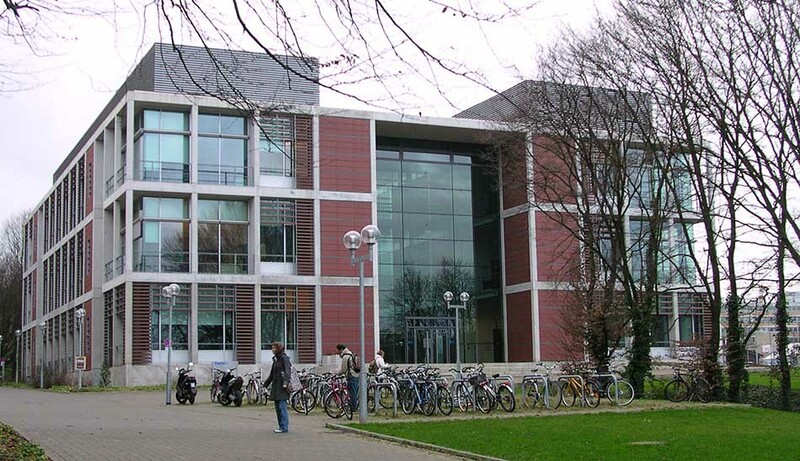 This university is situated at Munchen in Germany. In 2011, the university enrolled 31023 students. The notable alumni of the institute include Rudolf Diesel, Gerhard Ertl, and many others. 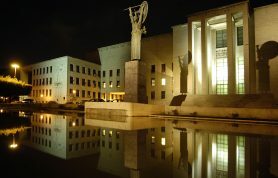 In 2013 Euro, 1.2 billion is the budget of this National Institute. 6168 is the academic staff of the Institute. The campus is in the urban area. It is affiliated with GUEI, PEGASUS, CESAER, and Eurotech. Tum.de is the official website of the institute. In 2013/2014, it was ranked 30 in University Subject Ranking by QS and was given an overall score of 80.8. Worldwide it was ranked 87th by THE. It was ranked 50th worldwide and 1st in Germany by ARWU. This prestige institute was founded in 1863. 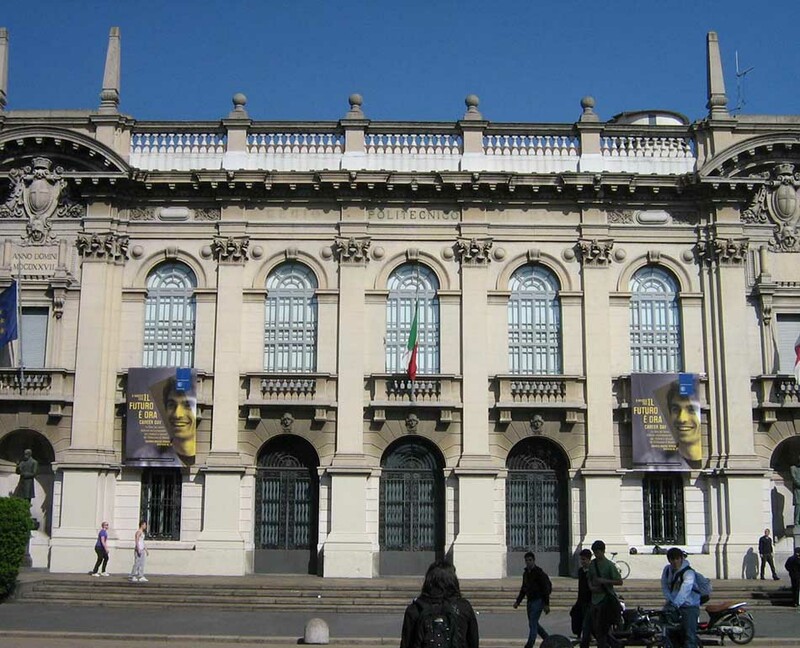 It is a largest university of Italy which is situated at Milano in Italy. In 2012, the university enrolled 40670. The noteworthy alumni of the institute include Elio, Gio Ponti, and many others. It is the state-supported technical university having 1400 academic staff and 1200 administrative staff. The campus is present in the urban area. English.polimi.it is the official website. In 2013/2014, it was ranked 30 in University Subject Ranking by QS and was given an overall score of 80.8. It was ranked 201-300. By Times World, it was ranked 301-350. It is ranked 28 in QS Engineering. This engineering institute was founded in 1854. It is situated at Zurich in Switzerland. In 2012, the university enrolled 17781 students. The noteworthy alumni of the institute include Alfred Werner, Albert Einstein, and many others. It is the public institute having US$1.59 billion budget. Sarah Springman is the Rector of the Institute. The campus of the institute is present in the urban area. It is affiliated with the CESAER, EUA, IARU, IDEA League and Global Tecch. 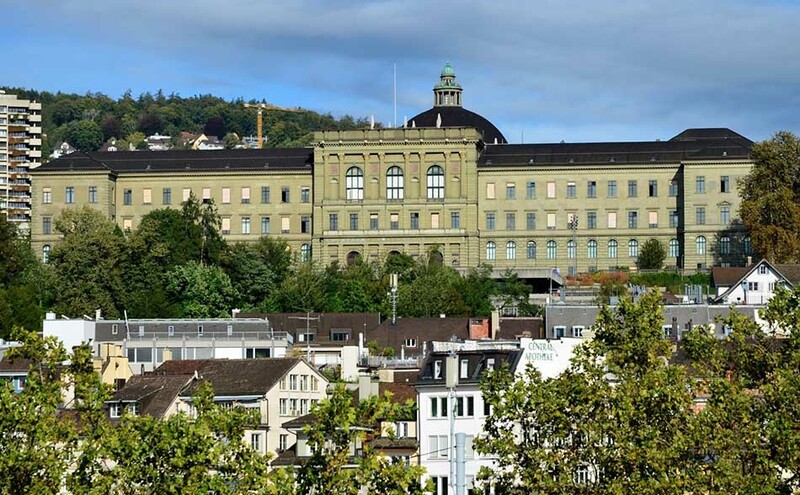 Ethz.ch is the official website of the institute. In 2013/2014, it was ranked 26 in University Subject Ranking by QS and was given an overall score of 81.2. This prestigious institute was founded in 1827. It is situated in Stockholm in Sweden. In 2011, the university enrolled 14073 students. The noteworthy alumni of the institute include Daniel EK, Dolph Lundgren, and many others. 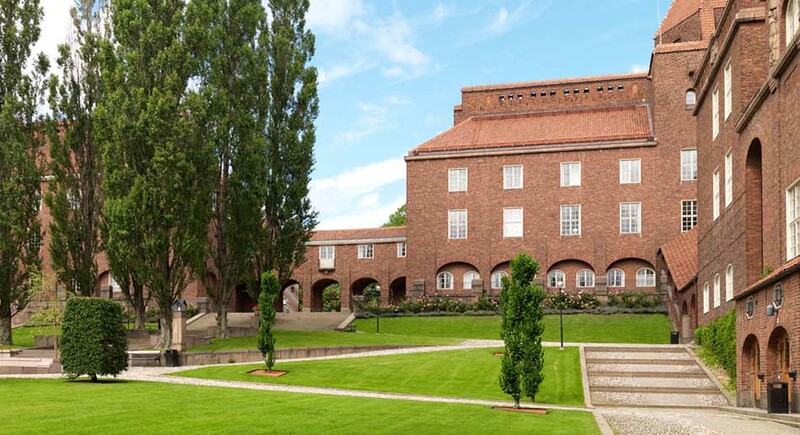 It is a public institute having a budget of SEK 4124 million. The institute has 500 academic staff and 4600 administrative staff. Its campus is present in an urban area. It is affiliated with EUA, CESAER, CLUSTER and many others. Kth.se/en is its official website. In 2013/2014, it was ranked 22 in University Subject Ranking by QS and was given an overall score of 82.1. It is an oldest Dutch public university that is situated at Delft in Netherlands. This largest university enrolled 17530 students in 2012. 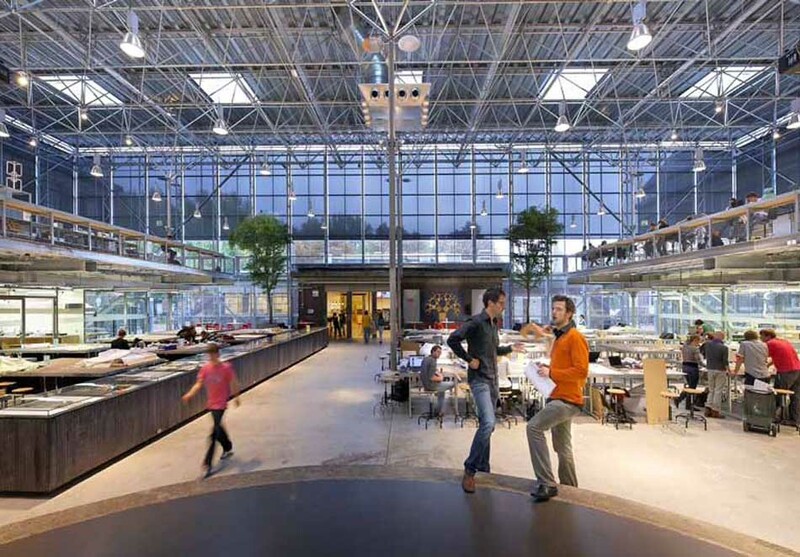 It is also known as TU Delft. It’s noteworthy alumni include Frits Philips, Abdul Qadeer Khan, and many other prestigious personalities. Challenge the Future is the motto of this well-renowned institution. This public, technical university have an endowment of US$1.65 billion in 2013. 3375 is the academic staff while 2280 is the administrative staff of the Institute. The campus is present in the urban area. It is affiliated with IDEA, CESAER, PEGASUS and many others. In 2013/2014, it was ranked 19 in University Subject Ranking by QS and was given an overall score of 84.2. It is a research institute of technology which was founded in 1870. It is situated at Aachen, North Rhine- Westphalia in Germany. In 2014, the university enrolled 40375 students. The noteworthy alumni of the institute include Peter Debye, B.J Habibie, and many other prestigious personalities. It is a public institute having a budget of $1.01 billion in 2012. It is affiliated with ALMA, CESAER, PEGASUS, IDEA League and many others. 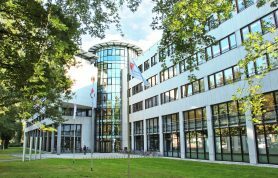 In 2013/2014, it was ranked 18 in University Subject Ranking by QS and was given an overall score of 84.4.rwth.aachen.de is the official website of the institute. It is the prestigious research institution that is situated in Wellington Square, Oxford in United Kingdom. In 2012, the acceptance rate of the institution was 20.5 %. While in 2013 the University of Oxford enrolled 22116 students. The Lord is my Light is the Motto of this well renowned prestigious institute. The noteworthy alumni of the institution include C.S. Lewis, Lewis Carroll and many other. The endowment of this public institution is pound 4.355 billion. It is affiliated with IARU, Russell Group, EAU, LERU and many others. In 2013/2014, it was ranked 9 in University Subject Ranking by QS and was given an overall score of 87.8. The official website of this prestigious institute is Ox.ac.uk. 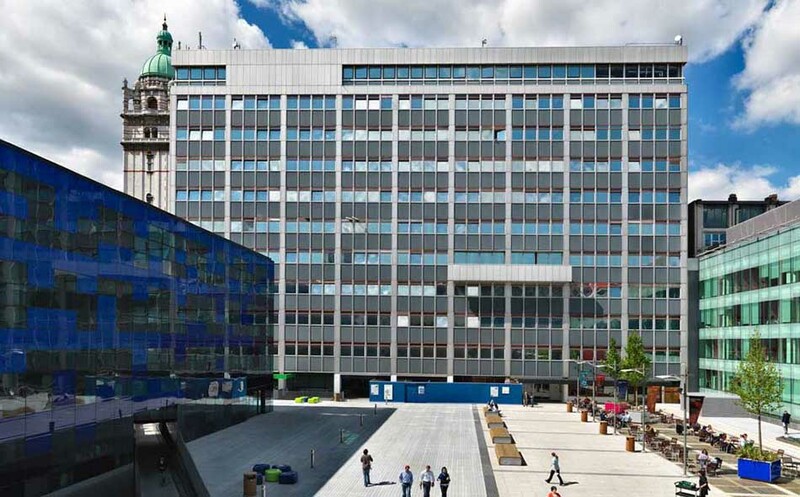 It is a very famous public research institute of London. 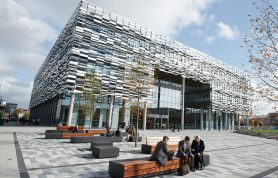 This well-renowned institute is situated in London in United Kingdom. In 2013, the acceptance rate was 15.2%. The notable and prestigious alumni of the institute include Thomas Henry Huxley and Alexander Fleming and many other. The endowment of the Institute is pound 96.7 million. Alice Gast is the rector of the Institute. 7240 is the administrative staff of the Institute. Imperial.ac.uk is its official website. It was established in 1907 by the Royal Charter. In 2013/2014, it was ranked 6 in University Subject Ranking by QS and was given an overall score of 90.3. It is the well renowned prestigious research institute.it was founded in 1209. It is situated at The Old Schools, Trinity Lane, Cambridge in United Kingdom. In 2012, the acceptance rate of the university was 21.9 %. In an English speaking world, this is the 2nd oldest institute, and it is also known as the 4th oldest surviving university. In 2012, the institute enrolled 18899 students. The notable alumni of the institute include Charles Darwin, Isaac Newton, and many other prestigious personalities. In 2013, the endowment of the Institute was pound 4.9 billion. 6645 is the academic staff, and 3178 is the administrative staff of the Institute. The campus is present in the urban area. It is affiliated with Russell Group, IARU, LERU and many others. Cam.ac.uk is its official website. In 2013/2014, it was ranked 3 in University Subject Ranking by QS and was given an overall score of 93.5. The above mentioned are the prestige institutes of the world. 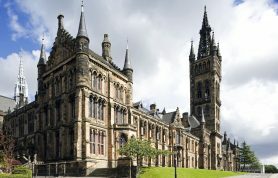 They are the best universities in Europe. Above we have told you about the overall score given by the QS World University Ranking. We have also let you people known about the Subject ranking given by the QS. You can also know the importance of these famous institutes by looking at the notable alumni and their enrollment. So these were the best institutes according to us. Besides them, there are also many other famous and good institutes but these are included in our top 10. We have ranked because of how they are facilitating their students and have experienced faculty members. And we have also ranked them on the quality education they are offering to the students. These institutes besides QS World University Ranking are ranked by many others. Many of above mentioned are the best oldest institutes that are present in those countries.